One of the Southern Gulf Islands, DeCourcy Island is located approximately 16 kilometres southeast of Nanaimo and approximately 38 kilometres southwest of Vancouver. Neighbouring Islands include Gabriola, Valdez, Mudge and Ruxton Islands. DeCourcy Island is approximately 460 acres in size and was comprehensively developed in the late 1960’s into 186 waterfront and inland lots, most of which are 1 acre or less. The Island includes a 103 acre property referred to as the Farm (a small portion of the property is cultivated and actively farmed), and the 76 acre Pirates Cove Marine Park. 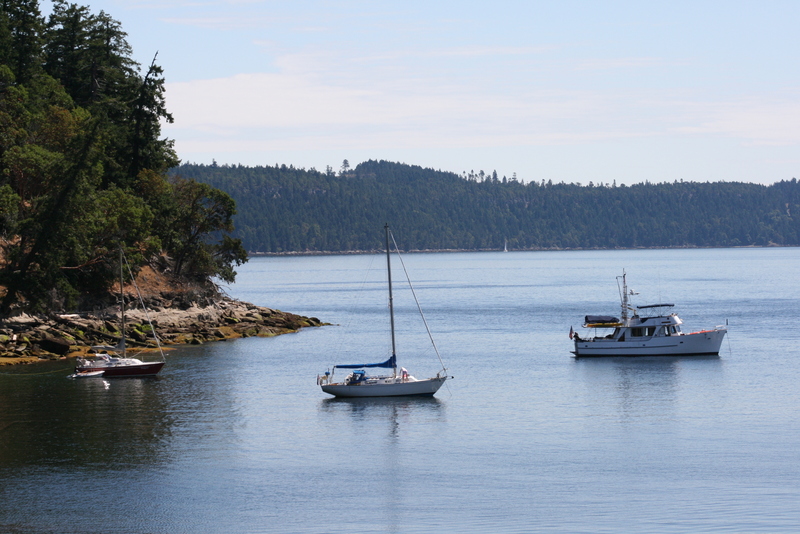 Unlike much of the development that has occurred in the Gulf Islands, DeCourcy Island has retained its charm and privacy due to its boat access status and its simple, residential-only development. There are no services on the island, with most residents utilizing a combination of generators, solar panels and wind turbines to provide their power. Fresh water is provided via wells or rainwater collection, while septic tanks or composting toilets provide sanitary services. 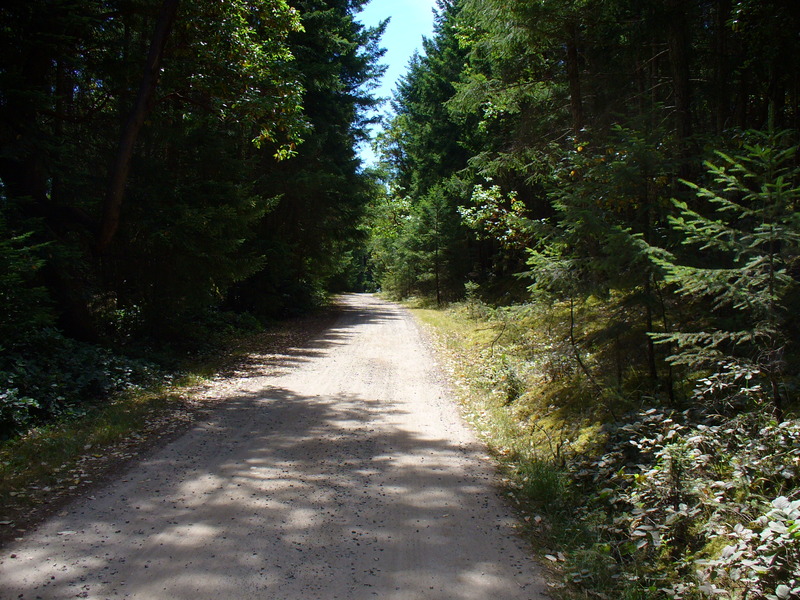 Several gravel roads ring the island offering easy access to and from Pirates Cove. In addition, a barge ramp at the north end ensures that larger supplies can be ‘easily’ delivered to the island. DeCourcy boasts one of the nicest fire halls in the Gulf Islands. Constructed by local residents, the fire hall houses the islands fire truck and fire fighting equipment, all of which is maintained and operated by volunteers. Administered by the the DeCourcy Island Community Association, it is a testament to these volunteers dedication and enthusiasm for their island home. 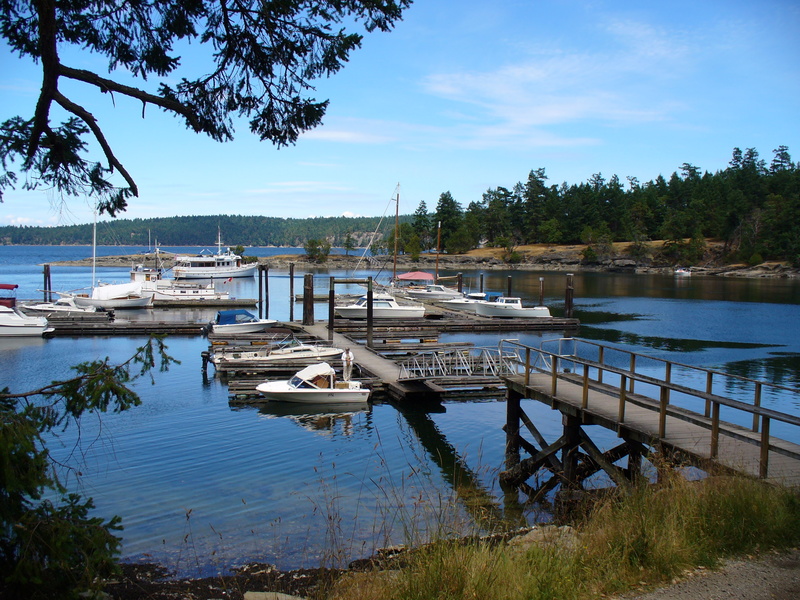 A protected and private marina (resident moorage only, no services) is located on the east side of the island within Pirates Cove. 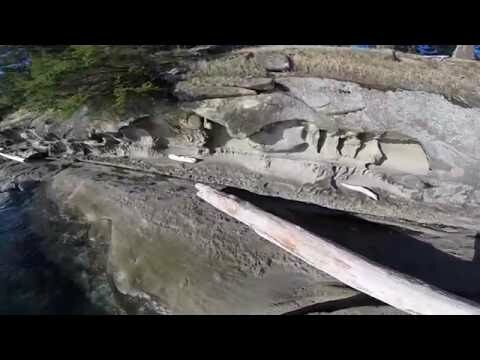 Pirates Cove and a considerable amount of surrounding land is a provincial Marine Park (one of the first in the Marine Park system in British Columbia). A popular destination for boaters, Pirates Cove and the marina provide considerable charm and enjoyment for the residents and visitors. Details on the park can be found here. DeCourcy is easily accessible from Vancouver Island, from either Boat Harbour (in Cedar) or Nanaimo. Many residents make the crossing to DeCourcy from other points on Vancouver Island and the Lower Mainland. Floatplane access is direct to Pirates Cove from the South Terminal. Please see the Access page for further details. Island life off the grid. Call Craig Adams for all your construction or maintenance needs on DeCourcy Island. 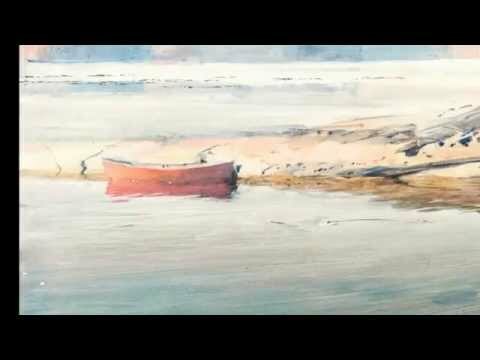 Well respected and always recommended. Scheduled flights from YVR to DeCourcy and Gabriola.